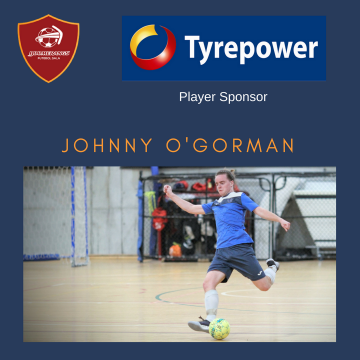 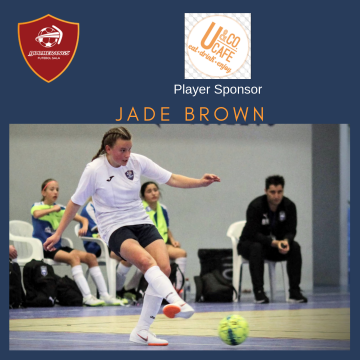 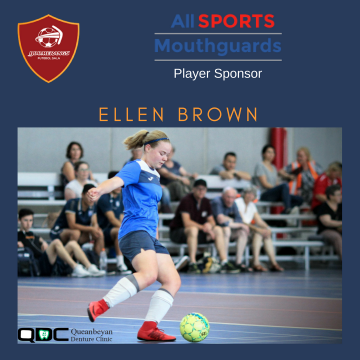 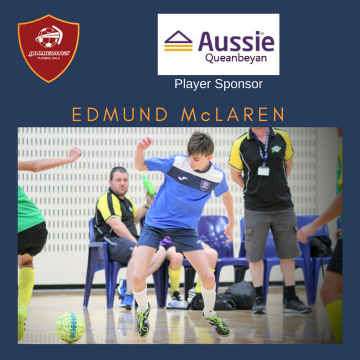 The second half saw the match played almost entirely at the Boomerangs defensive end with the lads spending the vast majority of their energy keeping out the forward forays of the locals. The Boomers men did well to keep out the Dural offence until at the 11th minute of the second half they found the smallest of gaps and were able to penetrate and score. 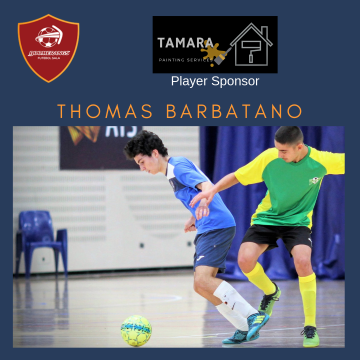 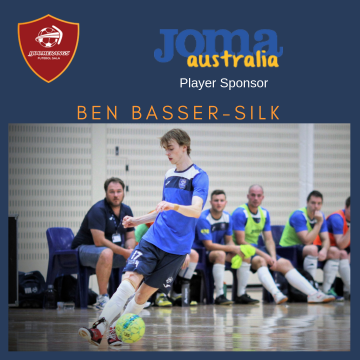 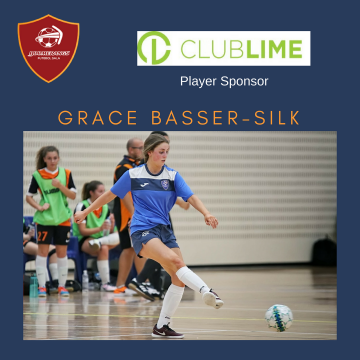 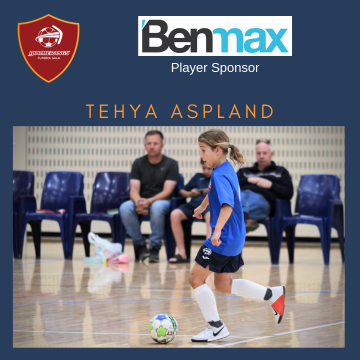 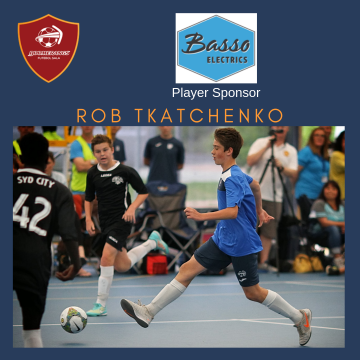 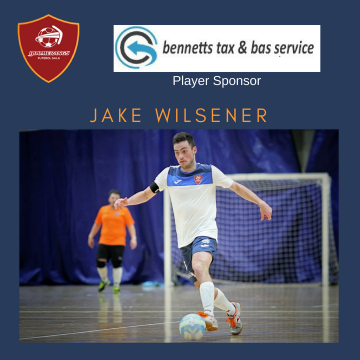 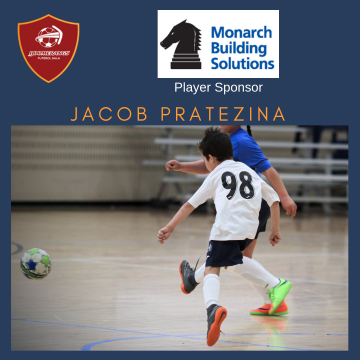 The goal necessarily required a lift in offensive tempo by the Boomerangs and one of the offensive efforts was rewarded as Ben Basser-Silk scored from a corner to level it up at 1-1 with five minutes left on the game clock. 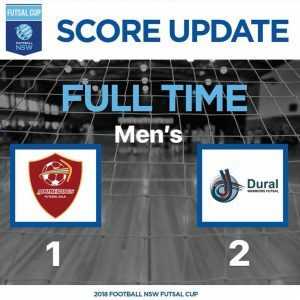 Unfortunately, the Warriors were able to penetrate the defence once again and the Boomers conceded within a minute of them scoring to be back a goal down with four to play. 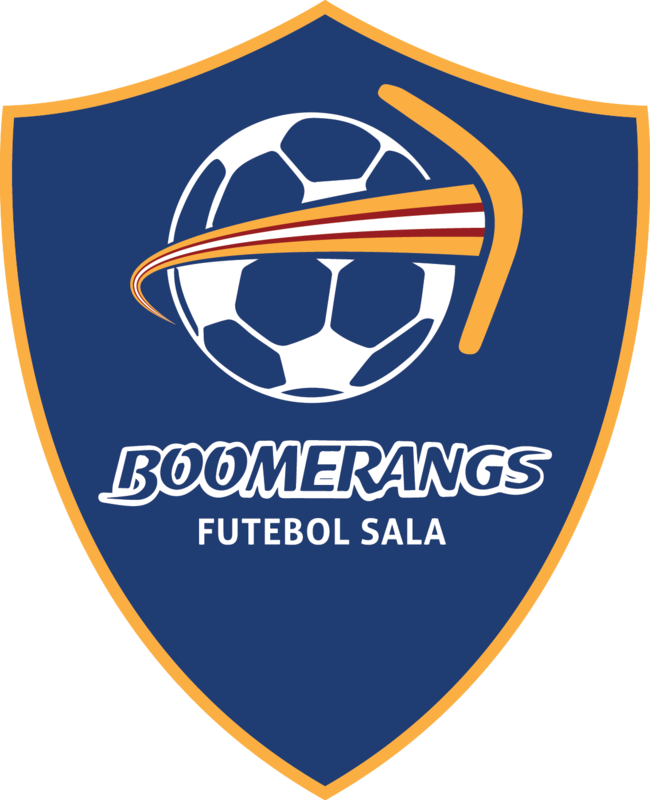 The Boomerangs threw what they could at Dural, but could not both hold offensive possession and put together a decent shot that would test the opposition ‘keeper, and it stood at Boomerangs 1-2 Dural Warriors as the final whistle blew. 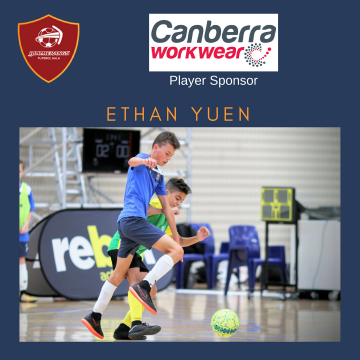 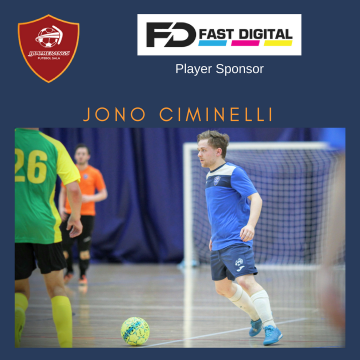 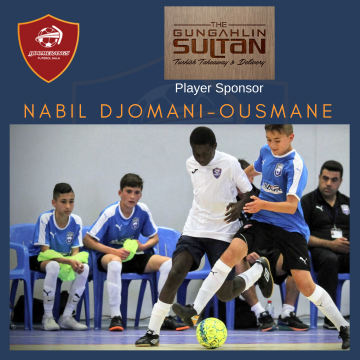 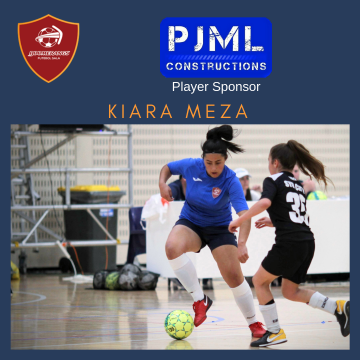 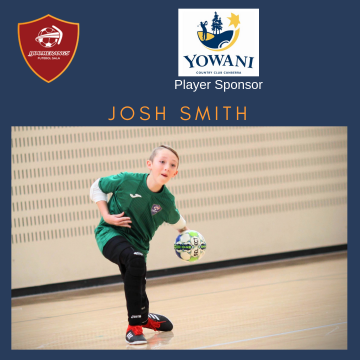 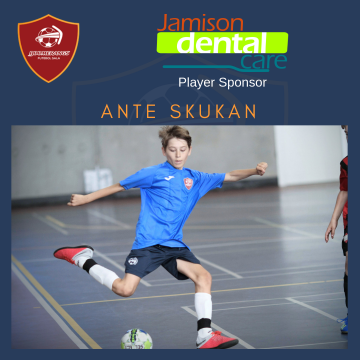 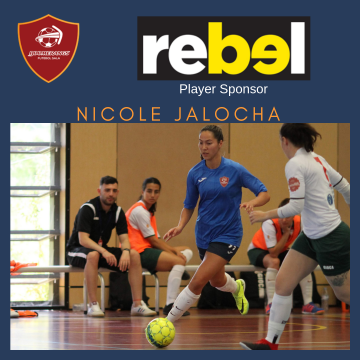 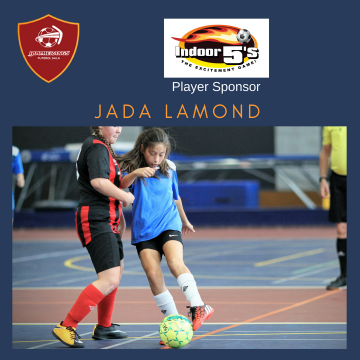 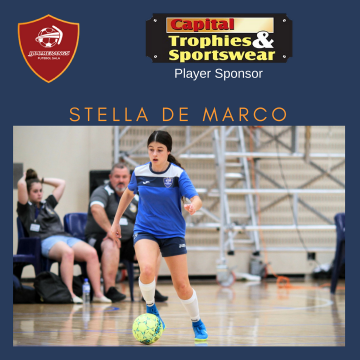 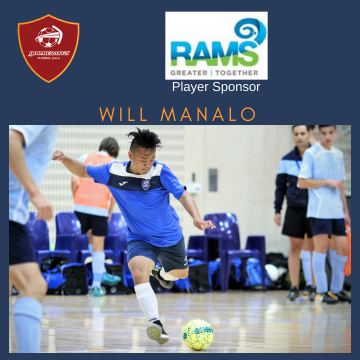 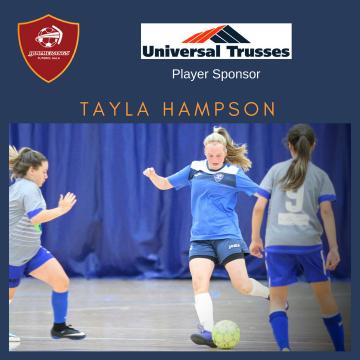 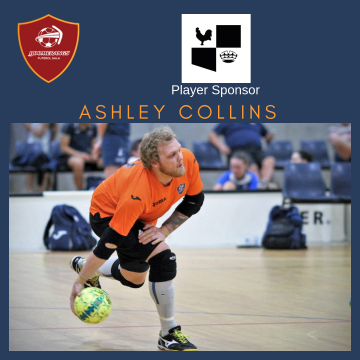 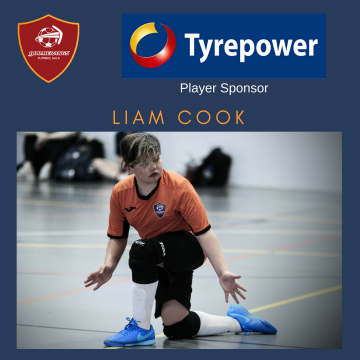 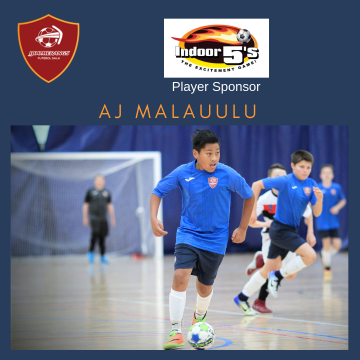 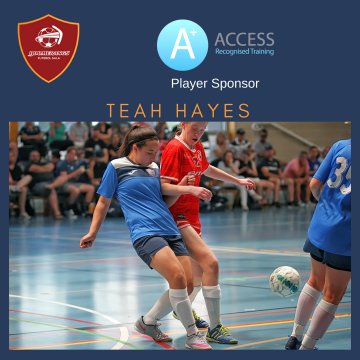 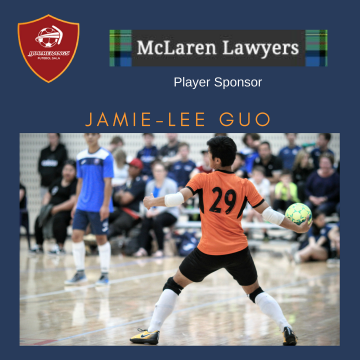 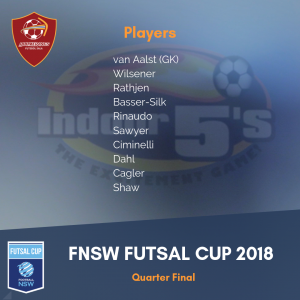 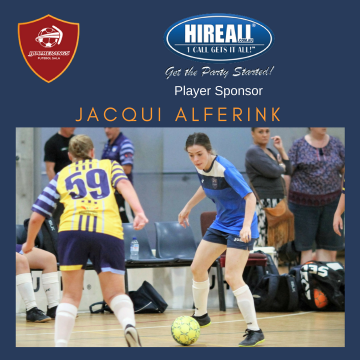 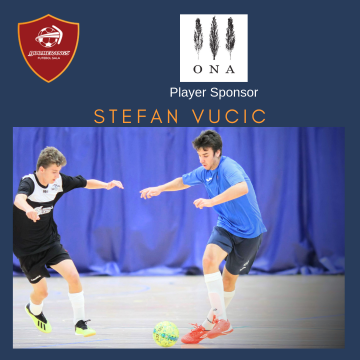 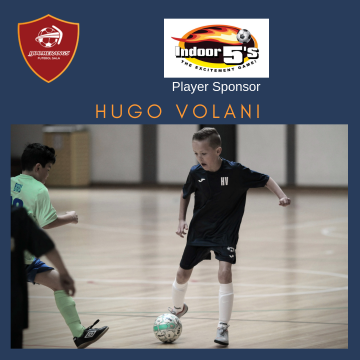 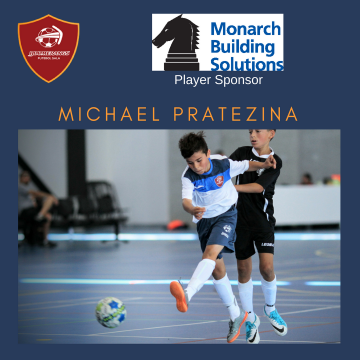 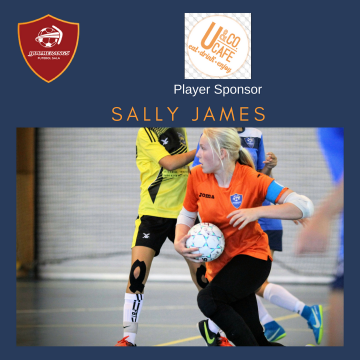 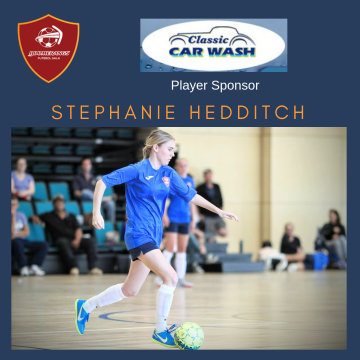 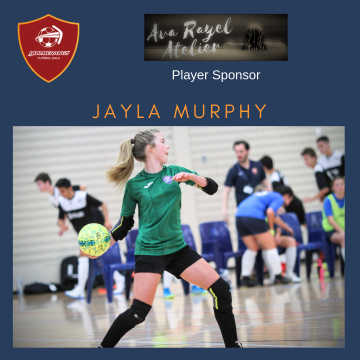 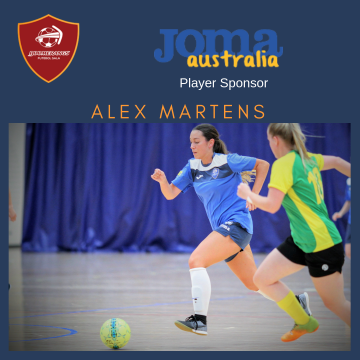 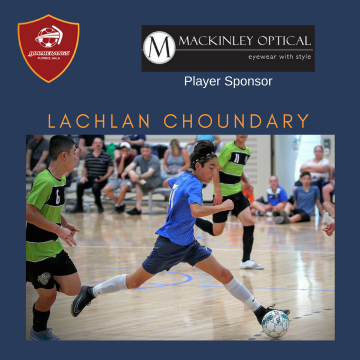 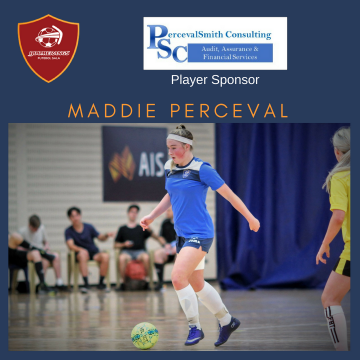 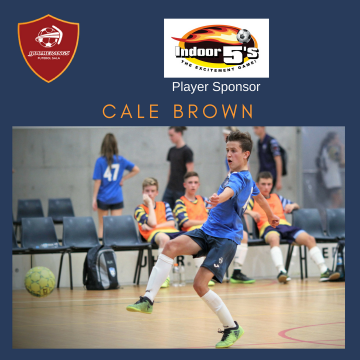 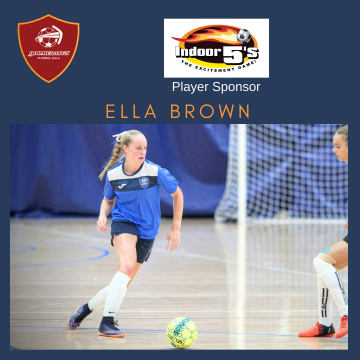 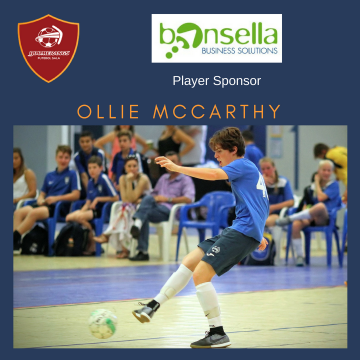 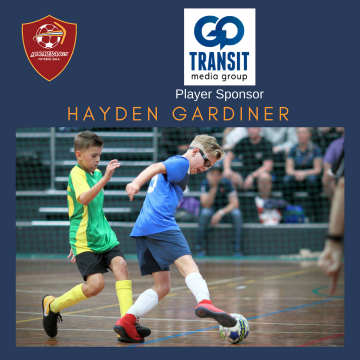 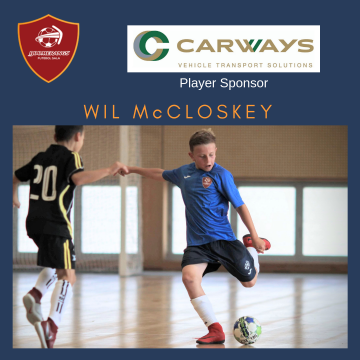 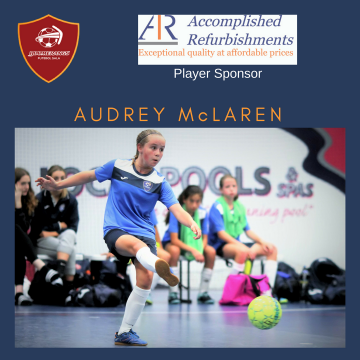 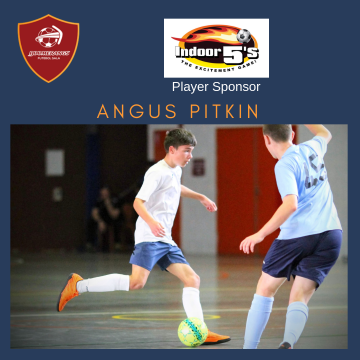 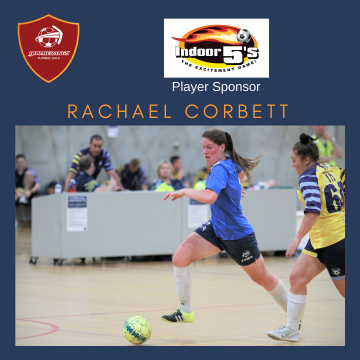 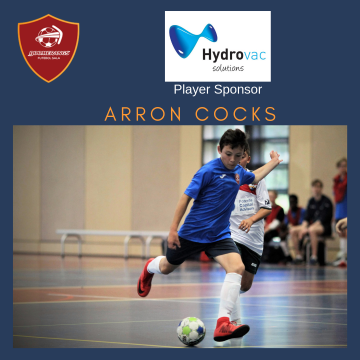 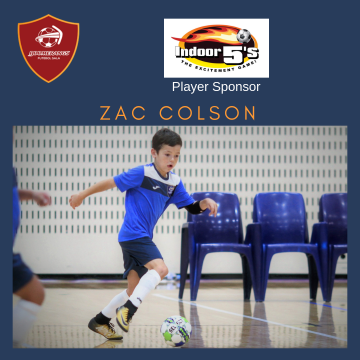 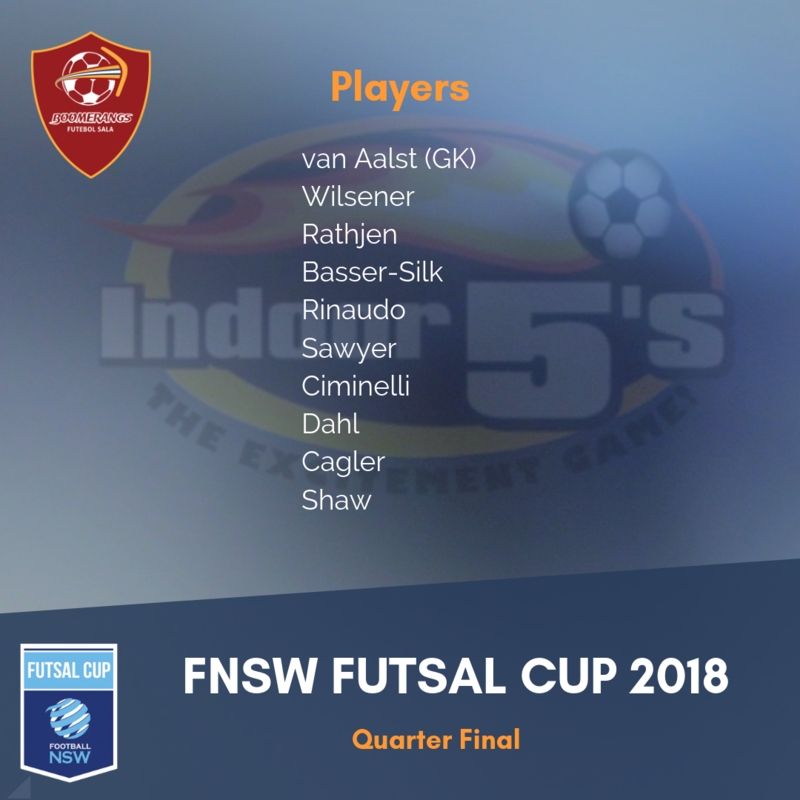 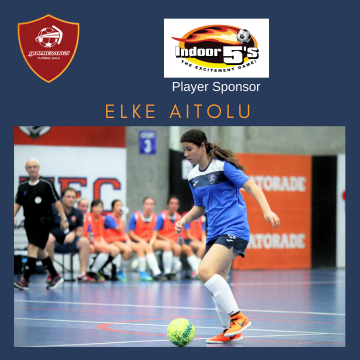 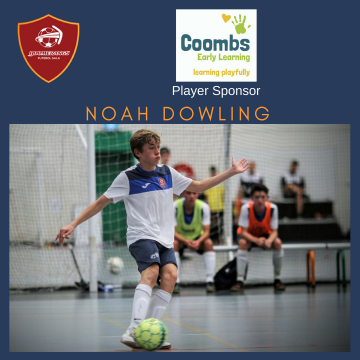 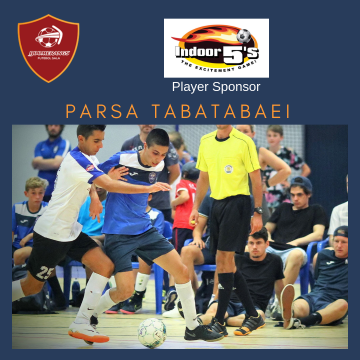 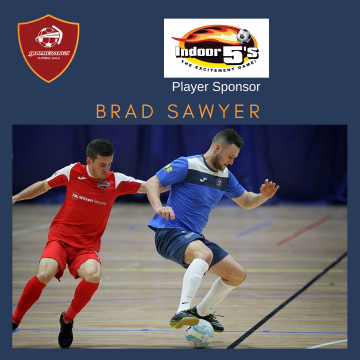 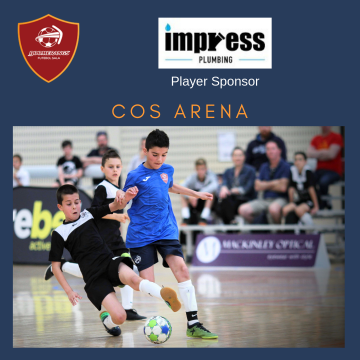 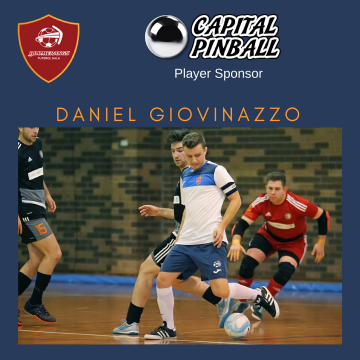 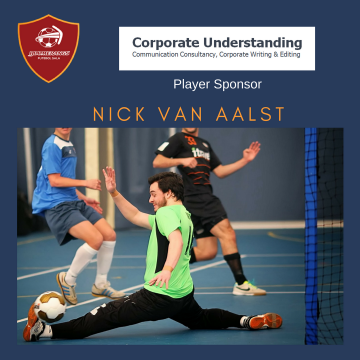 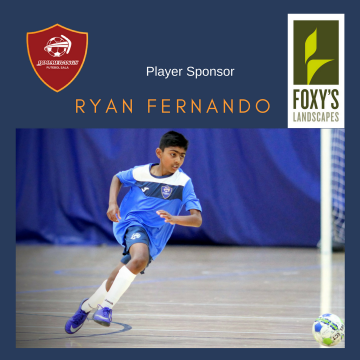 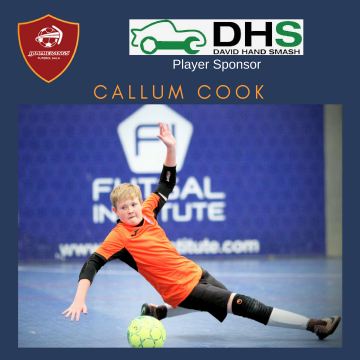 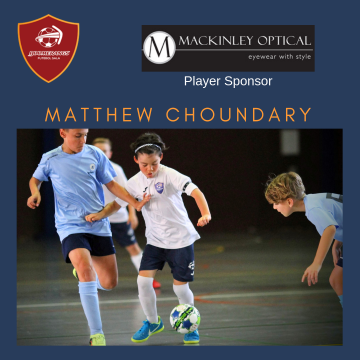 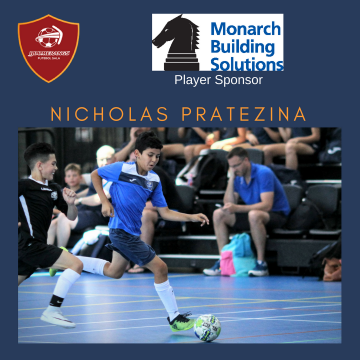 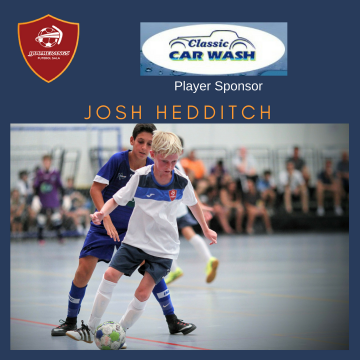 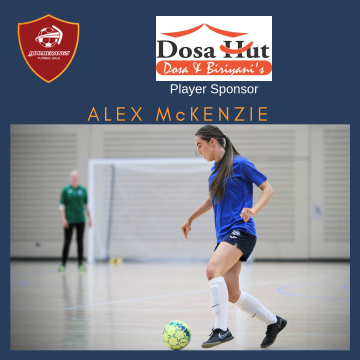 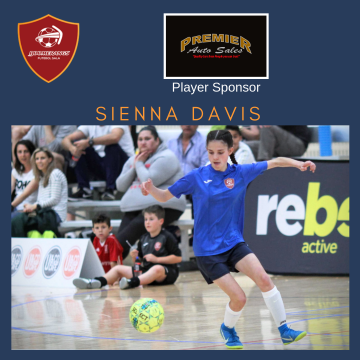 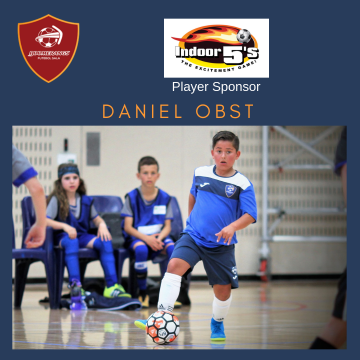 A disappointing end to the match – and to the FNSW Futsal Cup for 2018 for the club, but it was a sterling performance by the men as they were no pushover for one of the strongest men’s teams in the country. 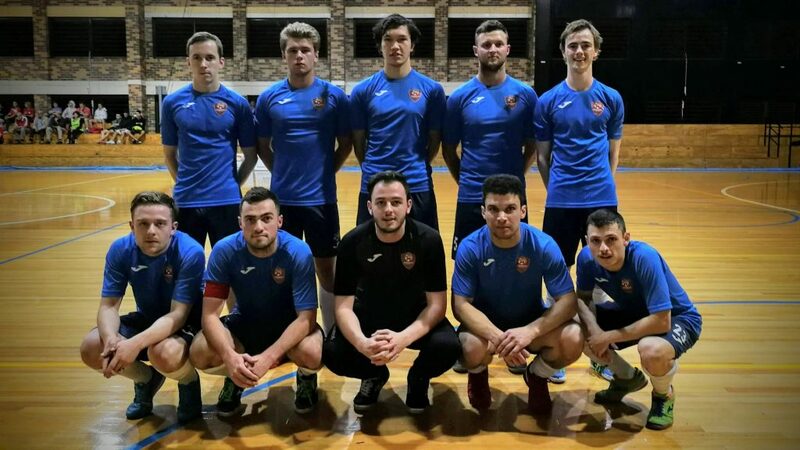 The match was played hard by both teams, but in great spirit with only a small number of fouls called and not a single card awarded by a referee. 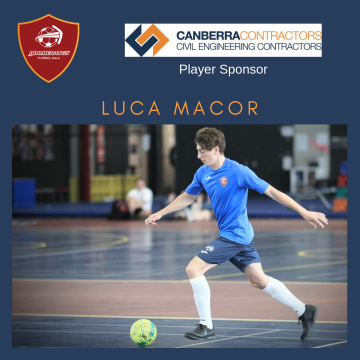 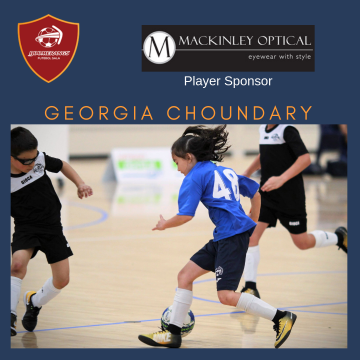 All the Boomerangs men’s players put in a huge effort, but special mention to Cuneyt Cagler, playing his second only match for the club at FNSW level and to 16-year-old Murphy Shaw in his men’s team debut, who also saw some court time. 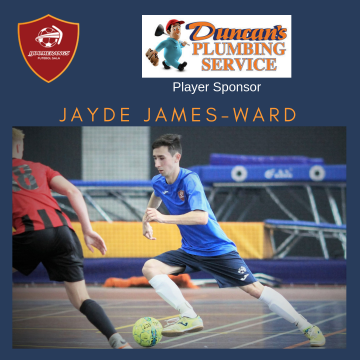 Match photos can be found here.